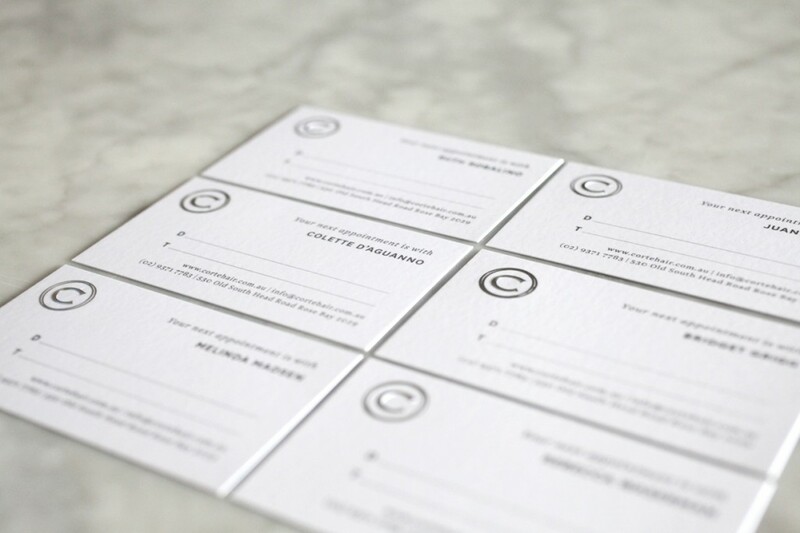 There are several reasons why you need personal business cards and several facts you must include on them. 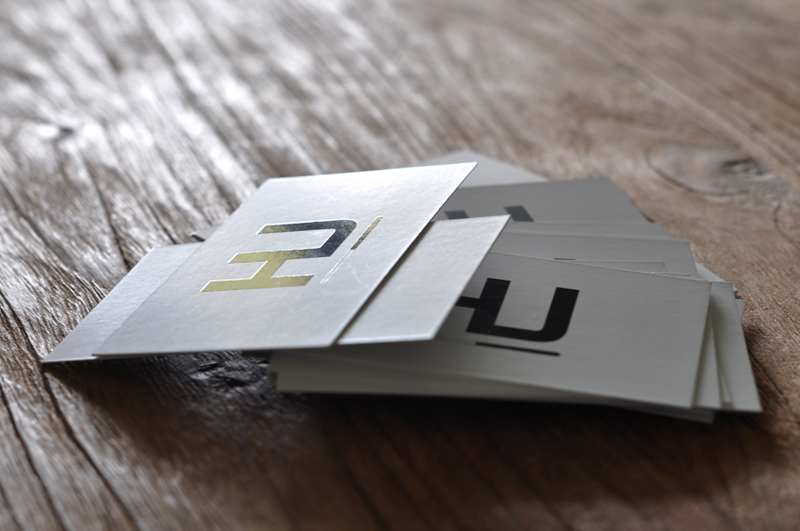 I cannot emphasise enough how important a business card is. So many of our clients come to us wanting to generate more business through re-branding and creating an identity. So off we go designing beautiful identities for our beautiful clients. The next step is to create a business card. This is a card that bears business information about their company or as an individual. They will then share their card during either formal introductions, network events and job fairs to many people as a to promote who they are. 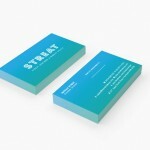 When our clients ask us to design their business cards, we aim to create one or more aspects of striking visual design. Now before I begin to ramble on about the importance of the business card – I just want you to take note… just because you have an amazingly designed business card does NOT mean that when you get to the final stages, which is the printing process, you spend as little as possible because you do not see the importance of what textures, colours and weight can do. Trust me. It matters! 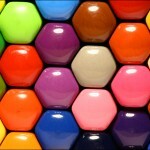 The design and printing process must be on the highest-quality to have an excellent outcome. It is not always that you have to spend thousands of dollars to create something that is beautiful however you definitely will not achieve what you want by skimping on the printing process. 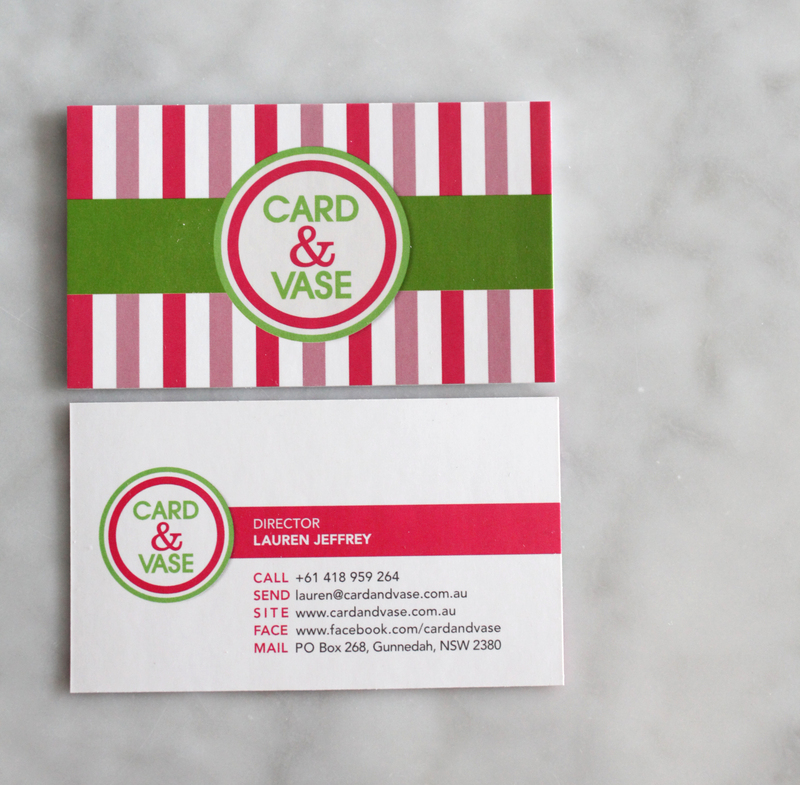 Business card printing is an essential phase in the undertaking. The design, colours, specials, images and logo of business cards must instantly reflect the corporate identity of the business. 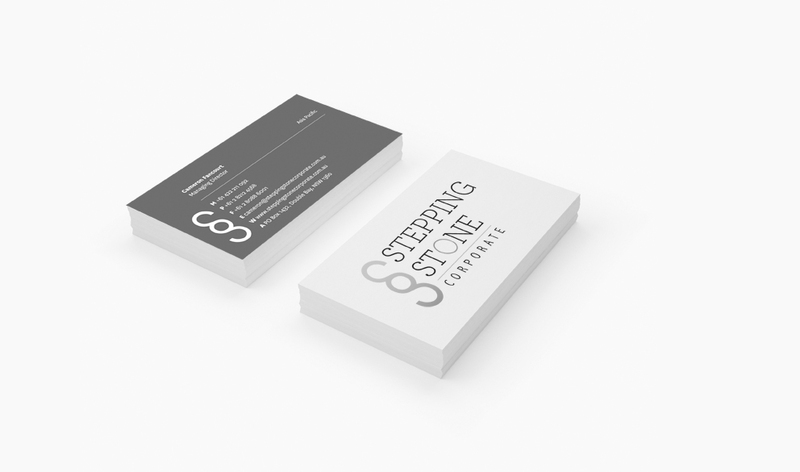 Business card design and print within the business industry cannot be over emphasised. In fact, it is the foremost tool used by businessman and other business enthusiasts for networking their product or service. These little business cards must pass quality and meticulous planning, printing and distribution so as to achieve their full potential. One common mistake interferes in the smooth-sailing process. This mistake must be avoided at all cost. And what is this big mistake you ask? It is distributing your cards to the wrong people! 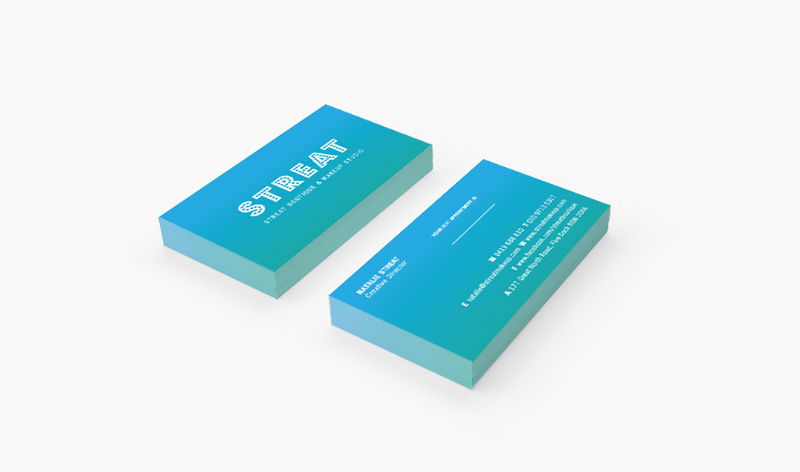 A word of advice… Give your business cards to your real business leads. Or else you will just be throwing away your hard-earned money! Being a business card owner means that you not only now come across as a professional, but now instead of carrying your resume around (who wants to carry around a document which is impossible to keep unwrinkled), you now have a little calling card with your name on it and your service which now will create leads. After a great night at a networking event, you come home and cannot remember a single persons name that you spoke to. Alas! You reach into your pocket and there, in the palm of your hand, are numerous business cards from the many people you have spoken to in the evening. A chance to get in contact with them and a chance for them to contact you. When someone has one of your personal business cards, they’re more likely to call you back than if they have a piece of paper with you number on it. You are also more likely to follow up on your encounter! + A LOGO + Make sure you have a professionally designed logo that represents what you do, brands you. Do not waste your time on cheap logos from india or cheaply designed template logos from personal business card providers. + INCLUDE YOUR SOCIAL MEDIA ACCOUNTS + Linked in, twitter, facebook, instagram, google plus, website or blog. This will lead to more information about you and your social media savviness. + MAJOR AREAS OF STENGTH + This is one of the most important bits of information. Keep it short and sweet. + A TAG LINE + If you have one, use it! + EDIT YOUR BUSINESS CARDS + It goes without saying that you must carefully edit your business cards. Make sure you double check, triple check and get someone else to check all spelling and content. You can’t believe how many people have got their business cards designed and only to receive their telephone number off by a digit. 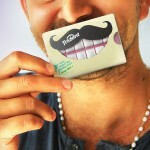 Be sure to carry your business cards where ever you go! You never know who is around the corner! Rikki: Born and raised in Sydney, designer Rikki Avenaim took a leap from interior architecture to graphic design and never looked back. Having studied at Enmore Design Centre completing Design and majoring in Graphic Design, she won numerous awards and had her work displayed in museums, magazines, home shows and on TV. After working for boutique design agencies and completing AWARD school, Rikki decided that there was nothing she loved more than helping people find there brands and discover their identity. It was with this realisation that Rara Designs was born. An energetic graphic design studio focusing on design principals and life itself. With an impressive range of experience in design strategy, concept design and development, print, editorial, branding project, digital or Website – we work closely with our clients to craft outstanding creative solutions 100% of the time.